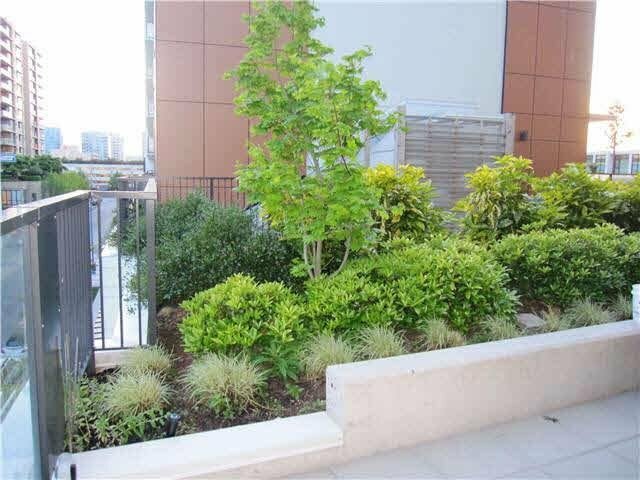 Prestigious QUINTET PHASE 1, Bright CORNER UNIT with private GARDEN! 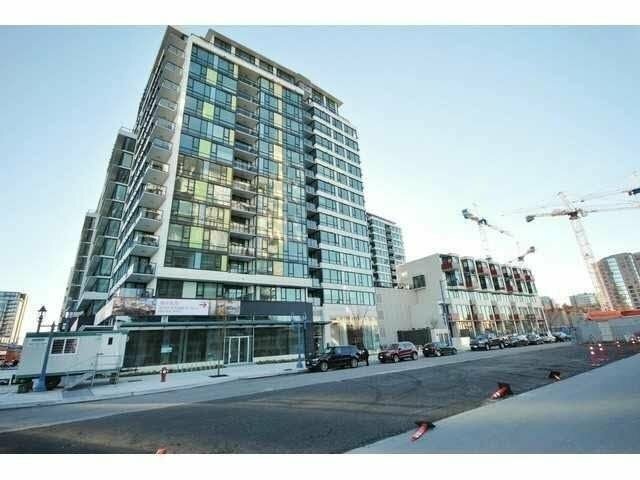 Open space unit in the hottest Richmond prime location. 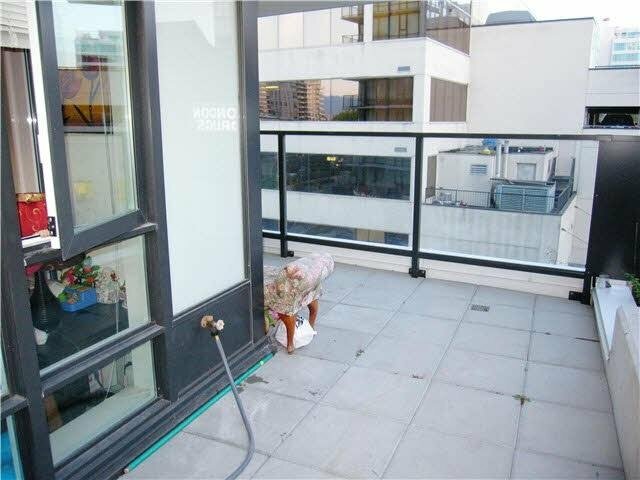 This splendid unit features a great floor plan with an open dining & living room, offers high ceiling with huge windows that brightens the room, spacious living room and bedrooms with beautiful wood floor, modern upgraded kitchen cabinets with granite countertops, new back splash, huge kitchen island, S/S appliances. In-door heated pool, yoga and multi-purpose room, Richmond Community Center are just a few amenities this building has. 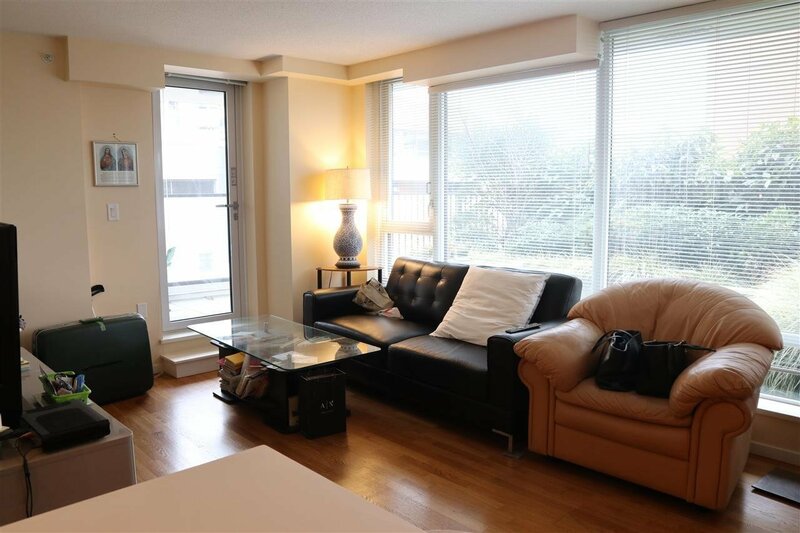 It offers easy access to highway, steps away from restaurants, grocery shops, skytrain stations. 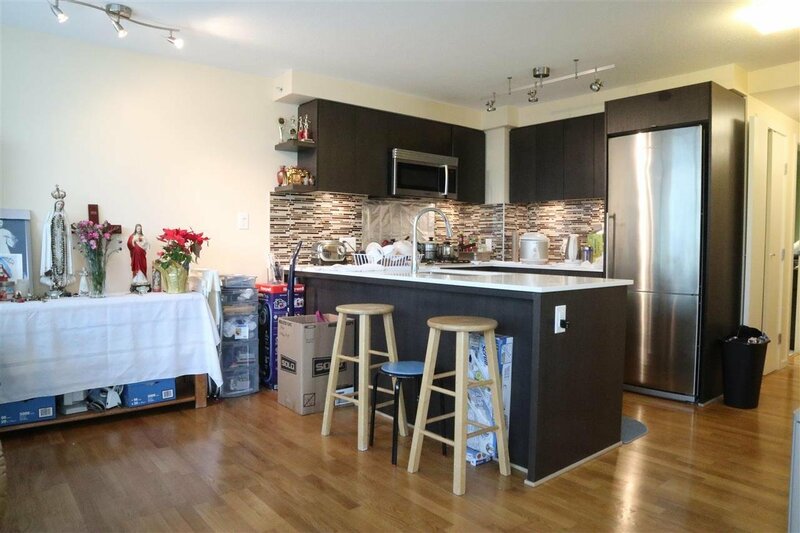 Pack and move in to enjoy what this beautiful unit has to offer.